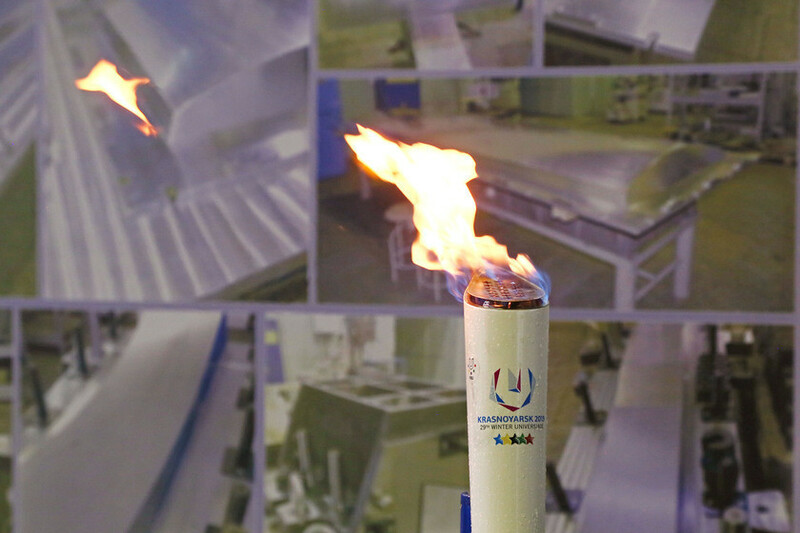 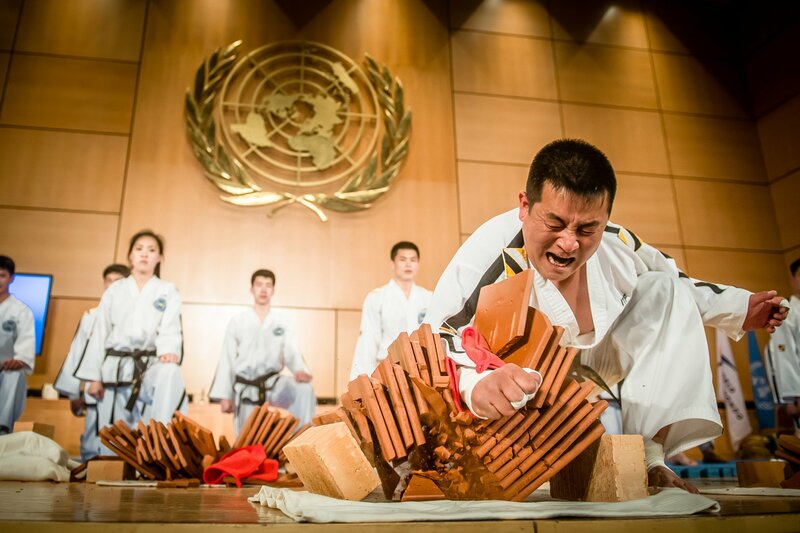 The Krasnoyarsk 2019 Winter Universiade flame will be lit at a special ceremony here tomorrow as cities and universities around the world prepare to celebrate the International Day of University Sport. 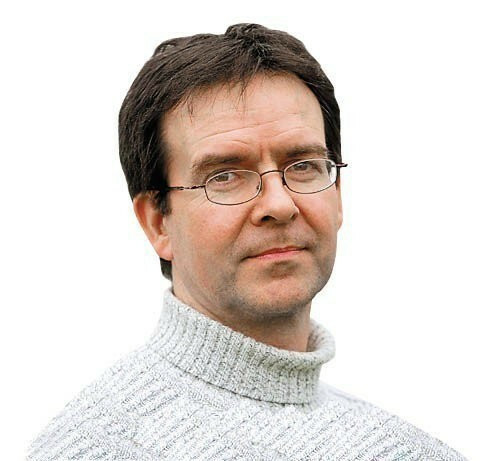 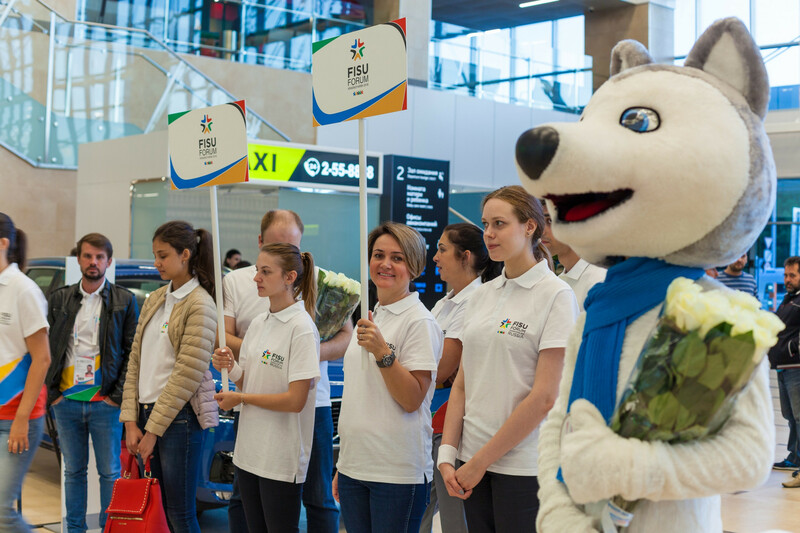 Preparations for the 2019 Winter Universiade in Krasnoyarsk will come under the spotlight next month as three test events are due to be held in the Russian city. 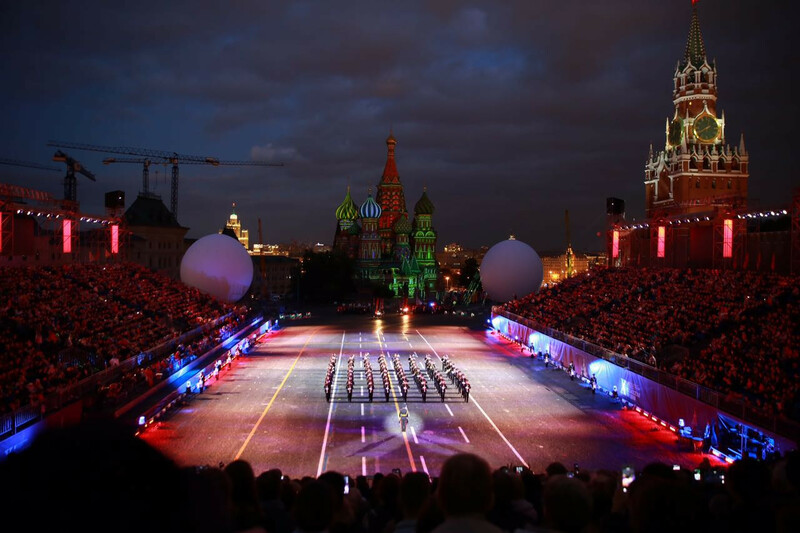 Krasnoyarsk 2019 has been promoted at the International Military Music Festival "Spasskaya Tower" in Moscow’s Red Square. 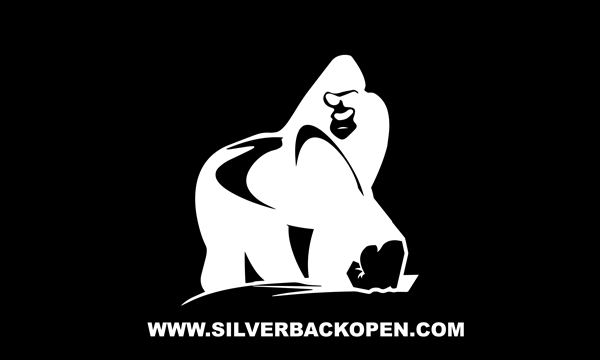 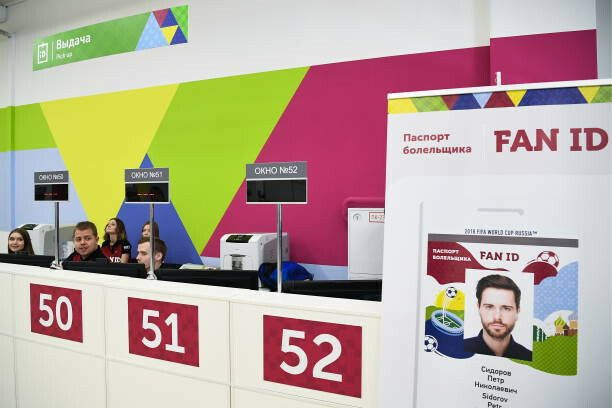 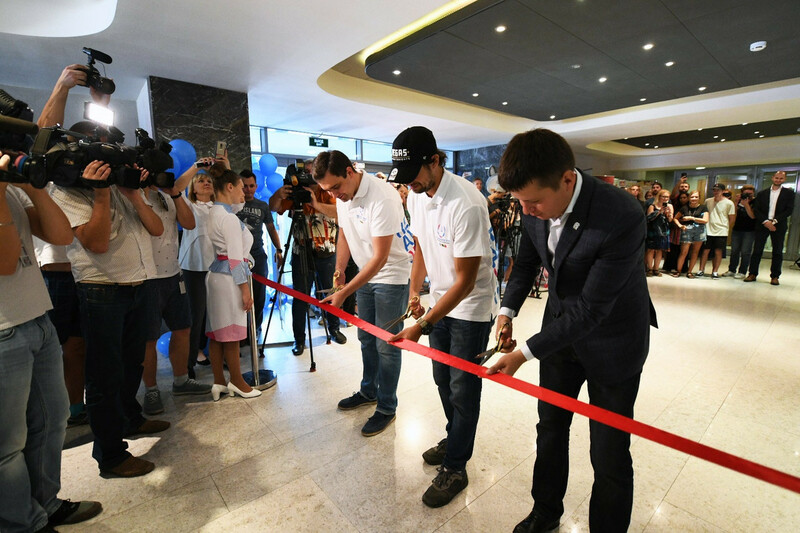 The Ticket Centre for the 2019 Winter Universiade in Krasnoyarsk has opened for business in the Russian city. 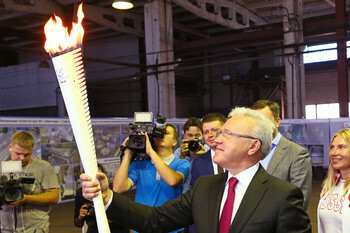 A number of top Russian athletes will carry the Krasnoyarsk 2019 Winter Universiade flame during its Relay to the Siberian city, it has been confirmed. 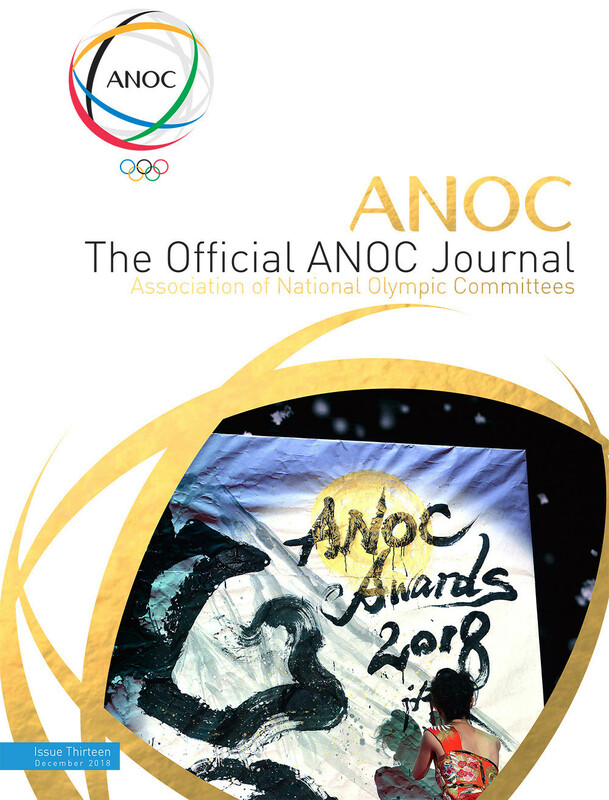 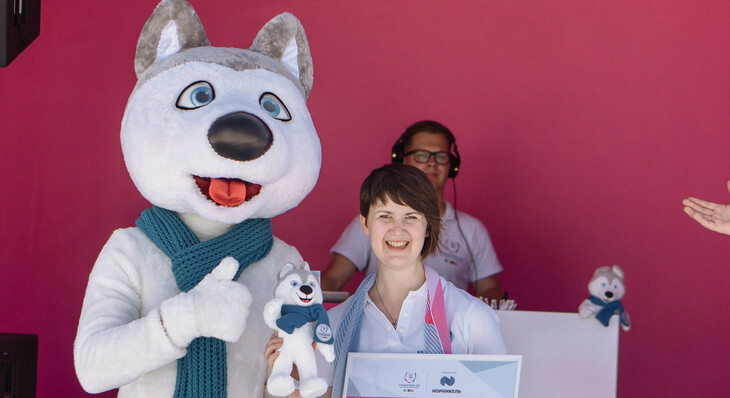 Former Winter Universiade champion Olga Zharkova has been named an ambassador for Krasnoyarsk 2019 during a special festival in Saint Petersburg. 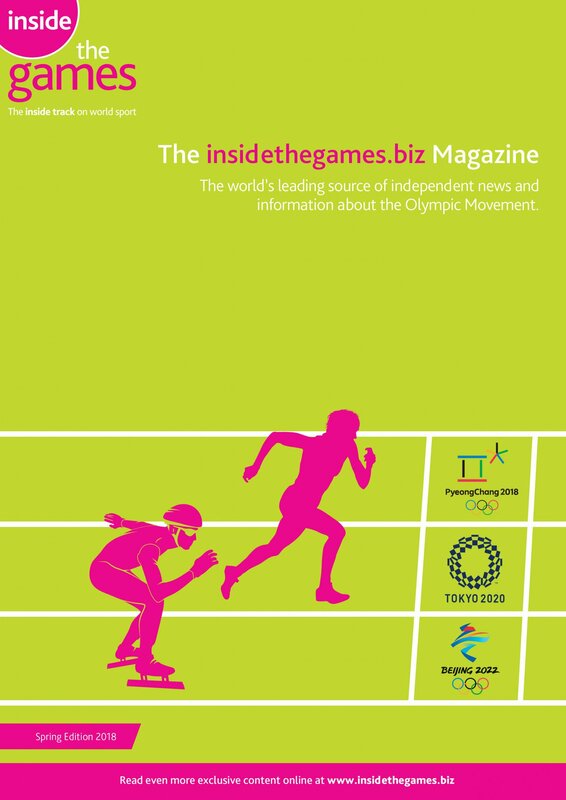 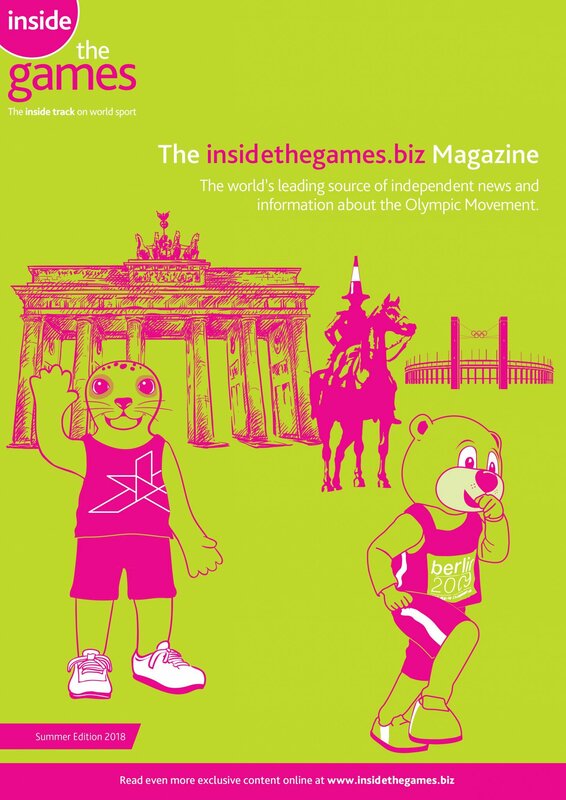 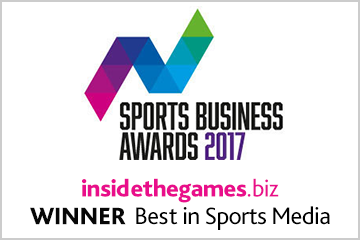 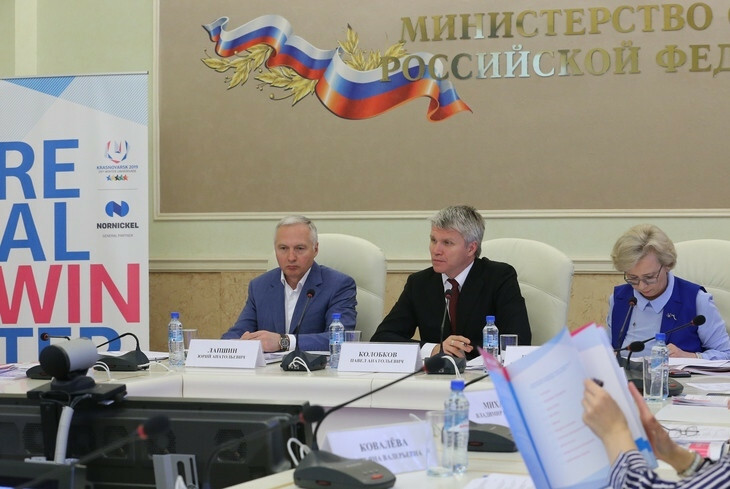 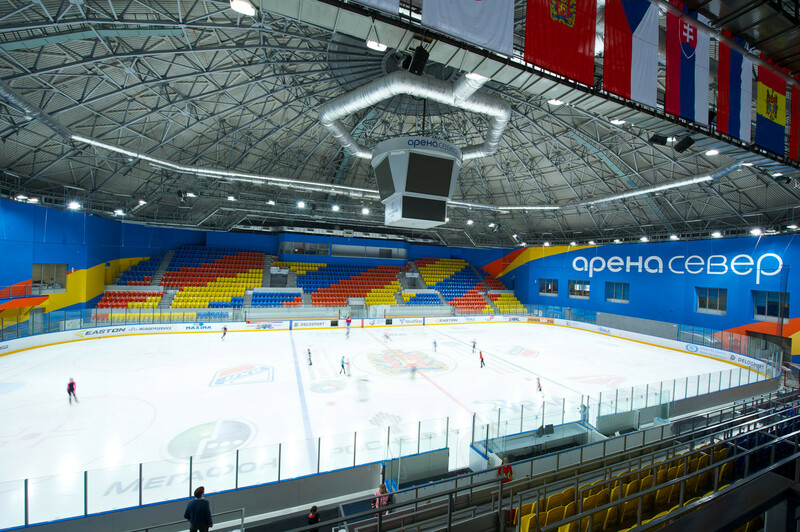 Transport links for the 2019 Winter Universiade in Krasnoyarsk were tested at the International University Sport Federation (FISU) Forum in the Russian city. 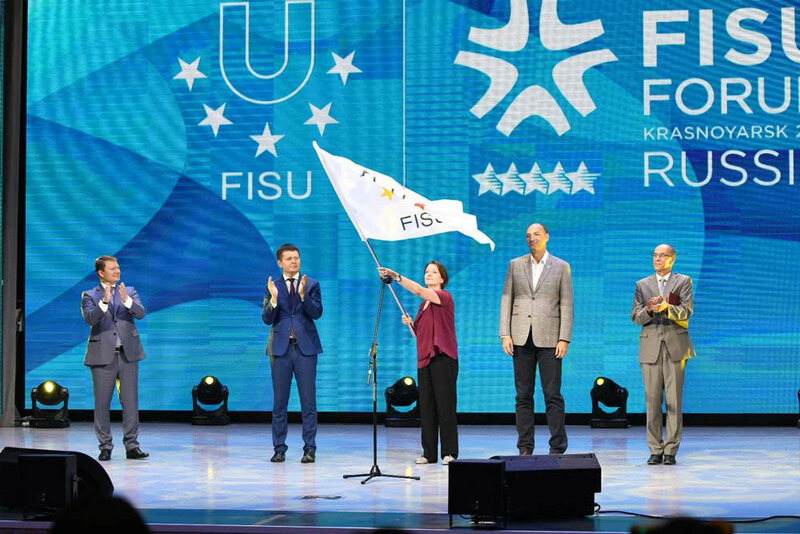 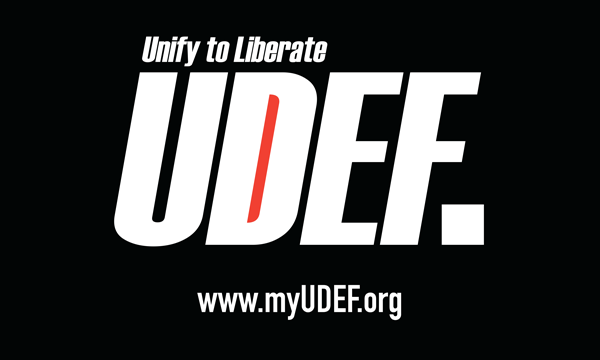 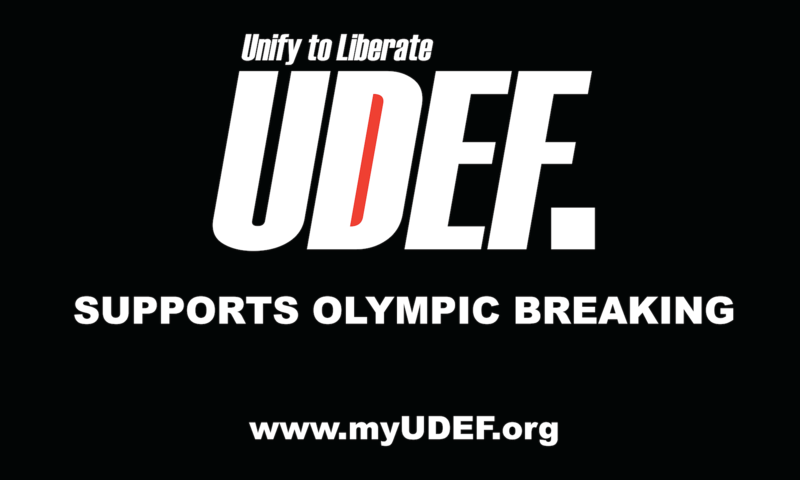 Krasnoyarsk 2019 have claimed the International University Sport Federation (FISU) Forum has provided them with useful information as they prepare for the Winter Universiade. 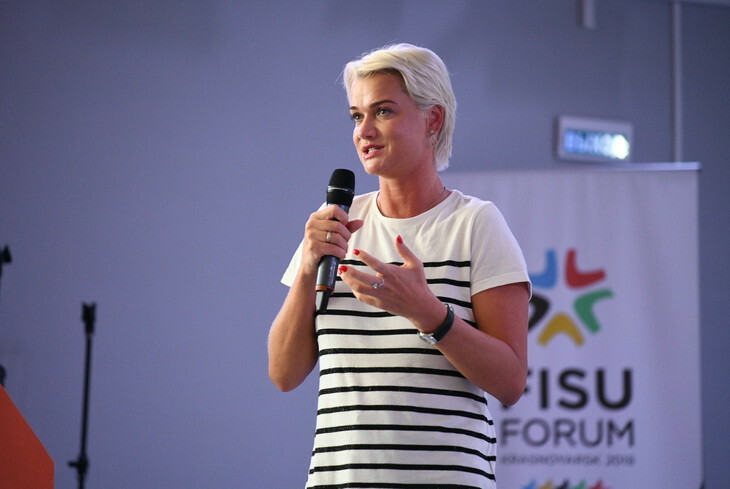 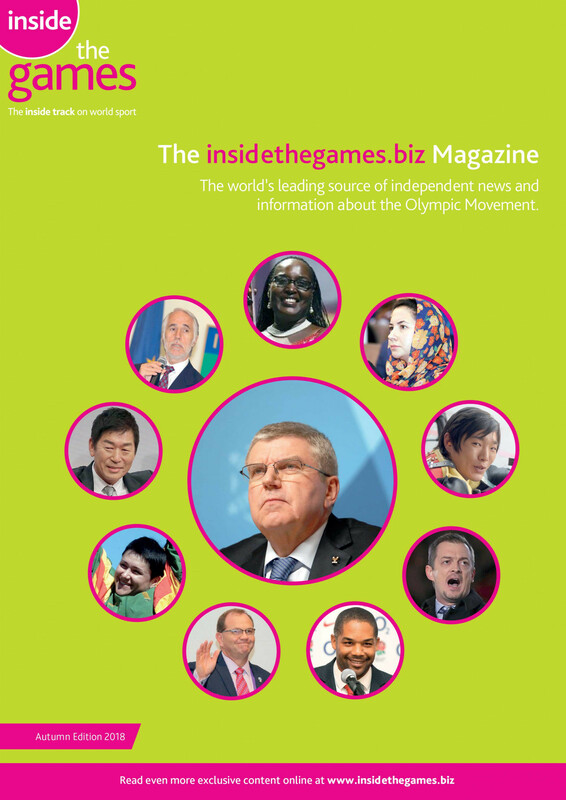 Life after sport has been the main topic of discussion at the International Federation of University Sport (FISU) Forum in Krasnoyarsk. 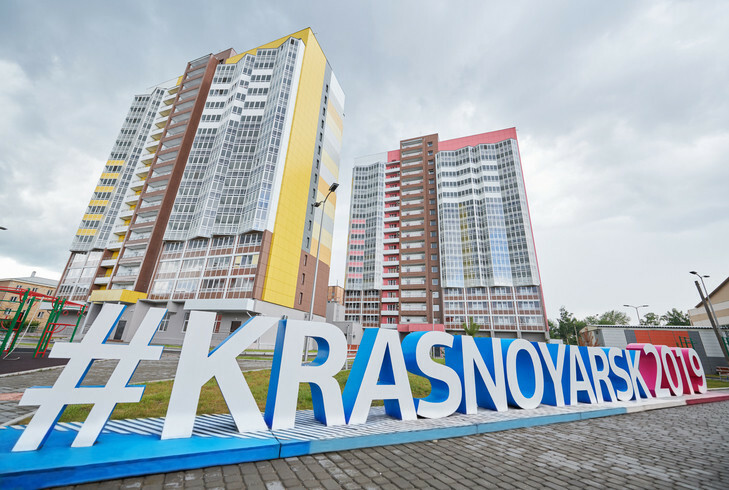 Volunteers have tested a complex of hostels which will become the Athletes' Village at the Krasnoyarsk 2019 Winter Universiade.